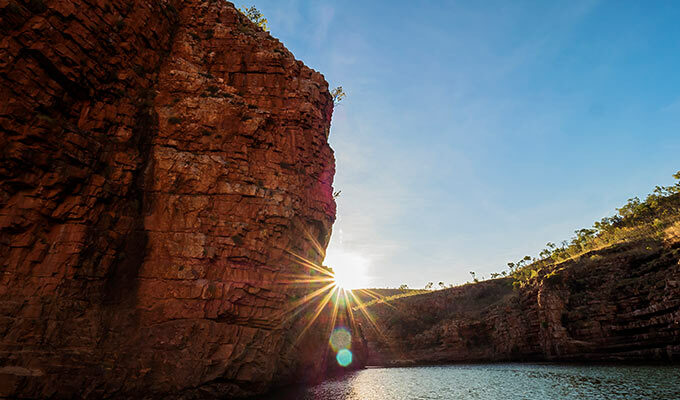 Set amongst 700,000 acres and 100km from the nearest town, the luxury of El Questro Homestead sits in stark contrast to Western Australia's rugged Kimberley landscape. Perched on a cliff top, with vistas of one of the prettiest locations in The Kimberley, The Homestead is a relaxed retreat catering for a maximum of 18 guests. 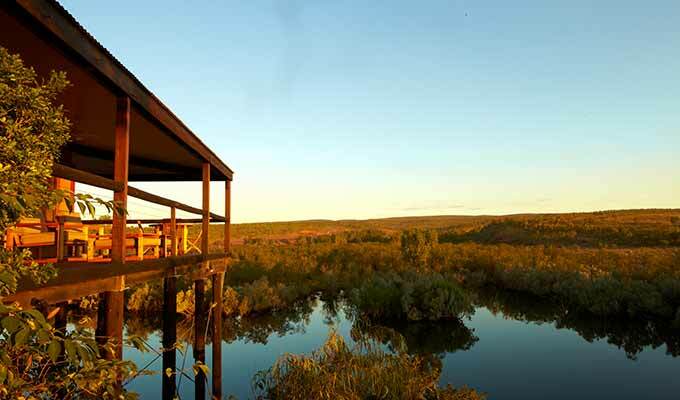 The Homestead - uncompromised luxury in the Kimberley wilderness. 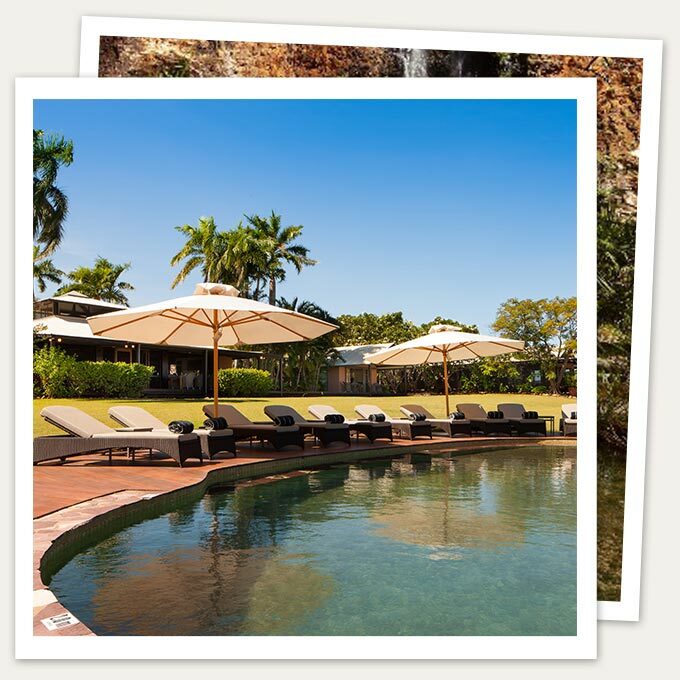 Surrounding The Homestead, a rich green lawn sweeps down to a pool overlooking the stunning Chamberlain Gorge. 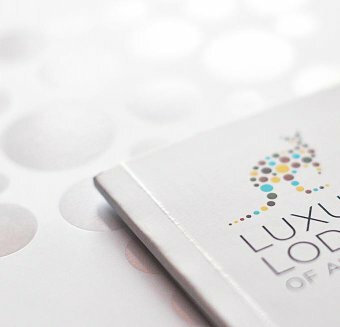 This is the luxury base for guests to explore the diverse Kimberley landscape – some of it untouched - with personalised and intimate tours. Soak in the Zebedee Thermal Springs, cruise private gorges, rivers and waterfalls, explore from the air, horseride or hike the terrain on foot. The Homestead is renowned for serving gourmet cuisine in dramatic locations – an intimate dinner beneath the stars, or over a waterfall. 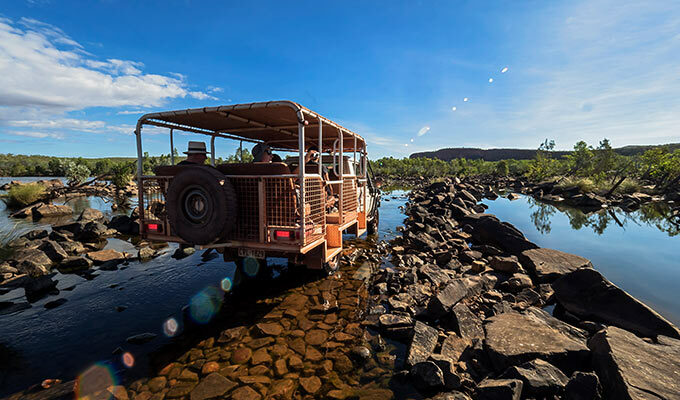 The Homestead offers a wide range of complimentary excursions that provide opportunities to fully immerse yourself in the natural attractions of the Kimberley wilderness. Exclusive tours include a Private Chamberlain Gorge Cruise, a relaxing afternoon in the Zebedee Thermal Springs and many more. 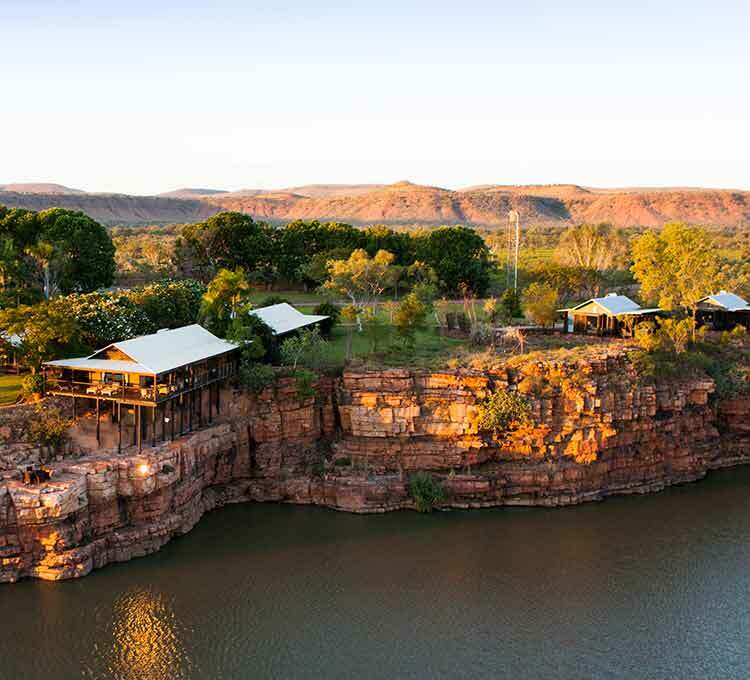 At El Questro Homestead, you'll enjoy luxury accommodation contrasted by the rugged Kimberley landscape. 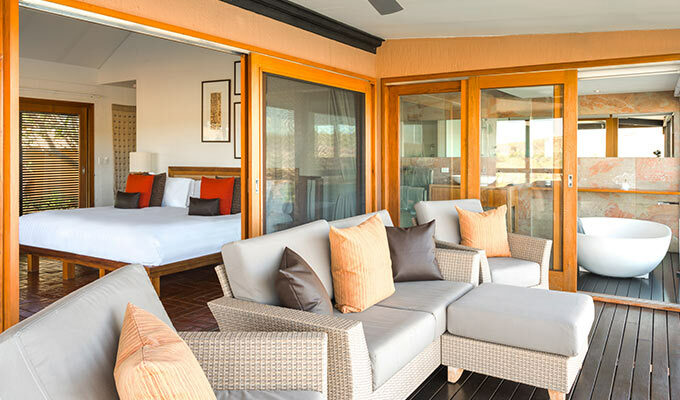 The newest freestanding suites built in 2012, The Cliff Side Retreats are situated at the edge of a sheer escarpment, overlooking the spectacular wilderness and gorge below.